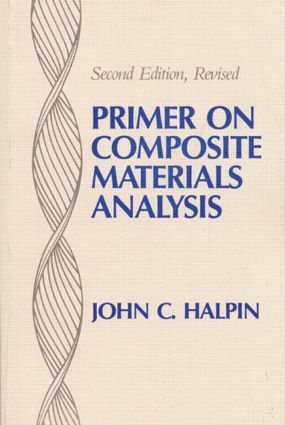 A widely used intermediate short text by a composite materials pioneer. Both the quantitative and qualitative aspects of analysis are explained. The presentation is concise and tightly organized.